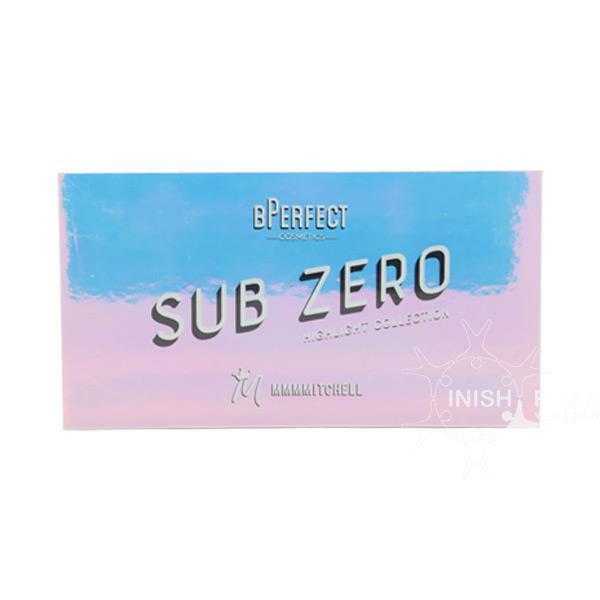 The BPerfect With MMMMitchell Sub Zero Highlight Palette is now available at Inish Pharmacy. 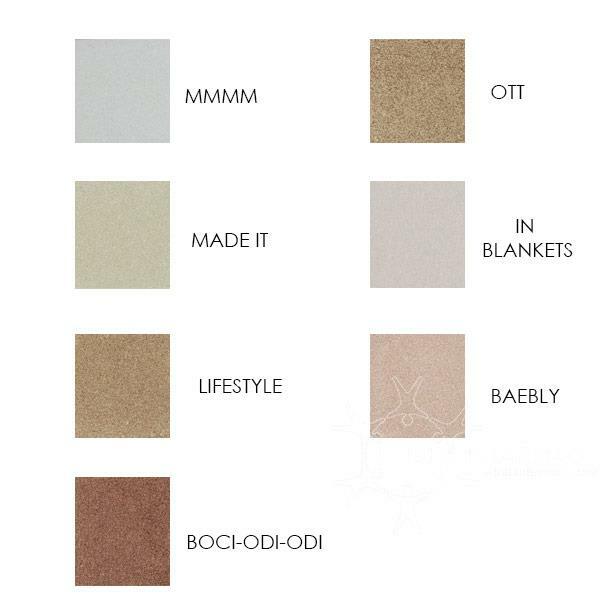 This Highlighter and Topper Palette includes 7 shades. 6 of them are pressed powders and there is also an OTT Topper shade that will make your highlight POP!